Virginia Right! 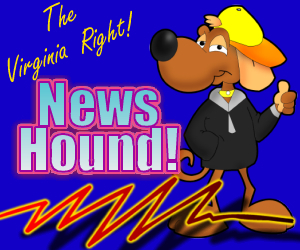 News Hound for 5/11/2010 | Virginia Right! ← Mullah Omar Reportedly Captured!